Don’t sweat it, let us take care of it! 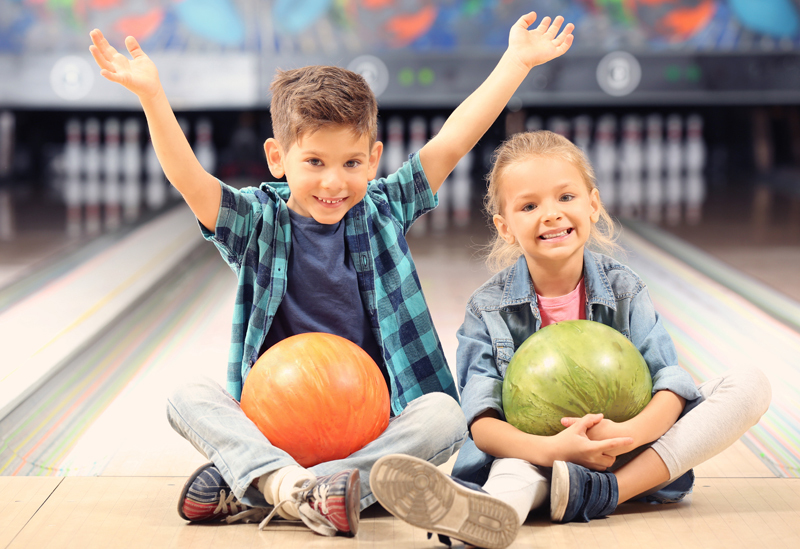 Ask about how we can customize your bowling party on the lanes for even more fun and no extra cost to you! 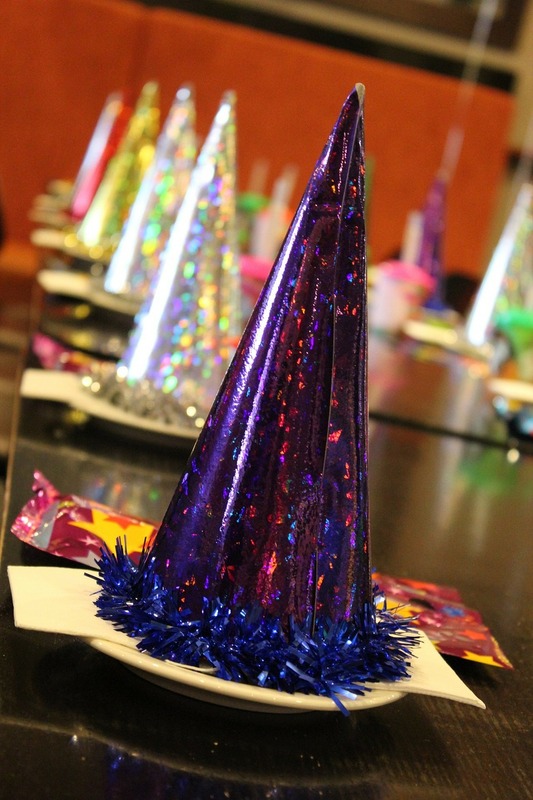 Call (540) 382-5525 to reserve your party today! It’s been proven that company team building boosts employee morale, creativity, productivity and revenues! Add SOME characters to your next birthday party and score BIG! 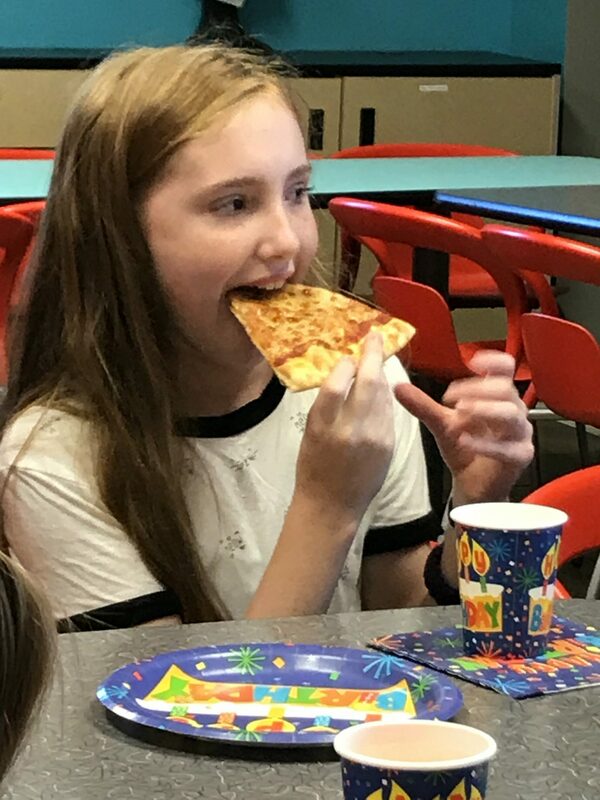 Looking for a place to have your child’s next birthday party? 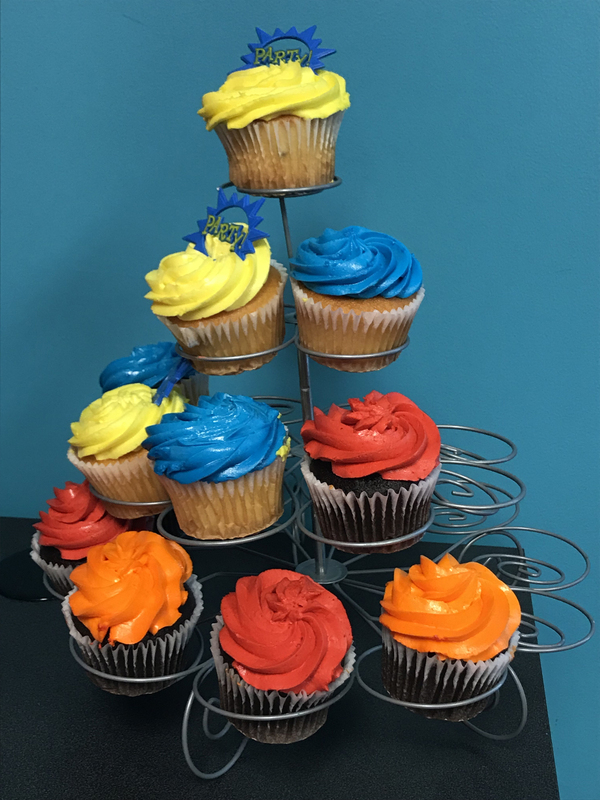 At NRV SuperBowl, we understand that home birthday parties are a lot of work… picking a theme, getting party invitations, decorating, cooking, entertaining, and then cleaning up after the guests leave! 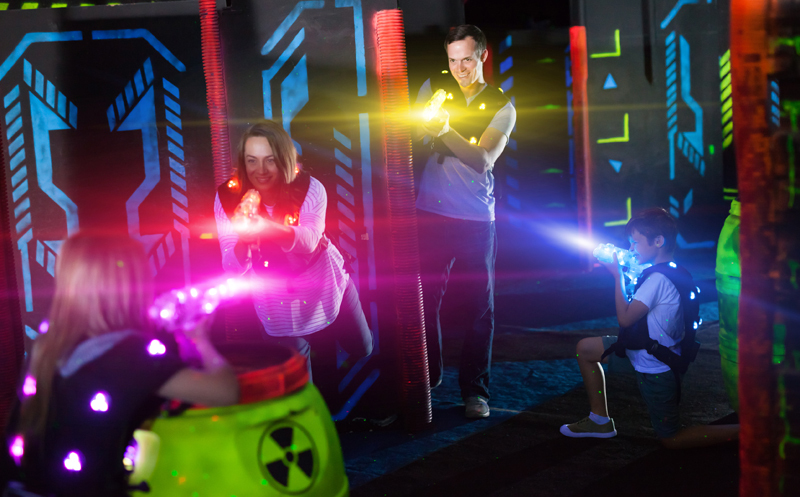 We’ve made a commitment to offer the most fun and memorable birthday celebrations for your child… and make it easier on you! NEW! * Tax not included in the price. This party package does not include a party host or use of a party room. It’s as easy as 1…2…3… Just follow the steps to reserve your party today and let us do the work so you don’t have to. Call us today! Please note: Parties are NOT officially reserved until confirmed with one of our staff members. This prohibits double booking. Your party will not be considered officially booked until a time and date are confirmed and a $50 nonrefundable deposit is paid. You may come by to pay your deposit or call us at (540) 382-5525. We recommend doing this as soon as possible so that your party date/time is guaranteed. Fill out our party request form and submit. We will contact you to confirm the date. 45 Minutes in Reserved Party Room, includes set up with plates, table cloths, napkins and cups. 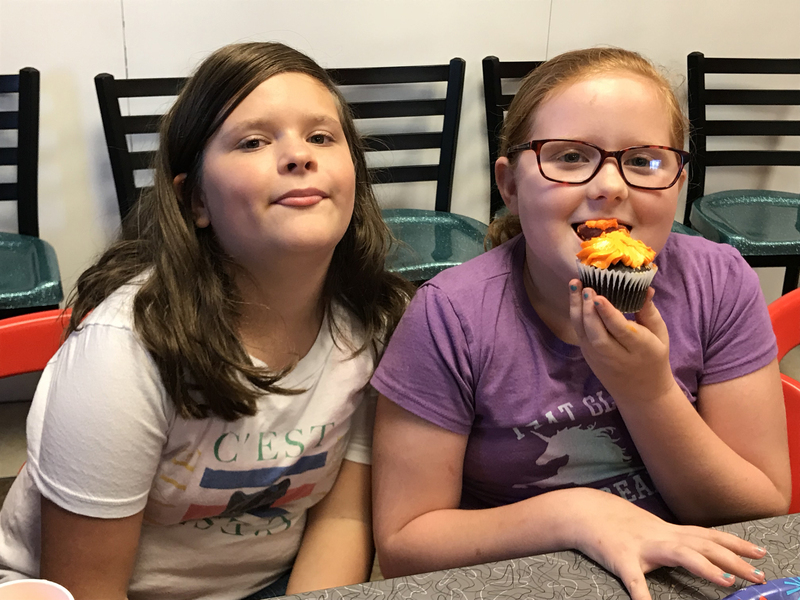 We will provide a host/hostess for your party (except for Teen On The Lanes) to help serve food and take care of your needs. We provide water and lemonade or a soft drink of your choice. Below is a list of our party packages. We can customize any package to add on additional dollars to the Action Fun Cards or add SpinZone ($5 each) Bumper Cars. Does NOT include party host or use of party rooms.